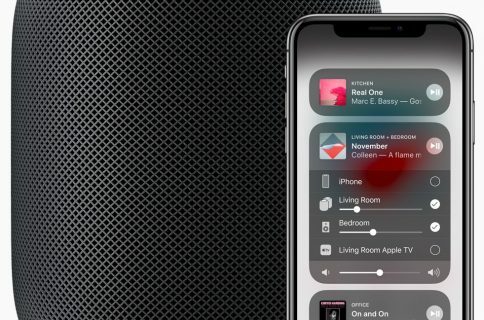 Apple is planning to add original art to its custom playlists in an effort to bring instant recognition to its own content, according to a report published last weekend by The Verge. That includes some of the immensely popular playlists like Hip Hop Hits, Dale Reggaetón and The Riff. 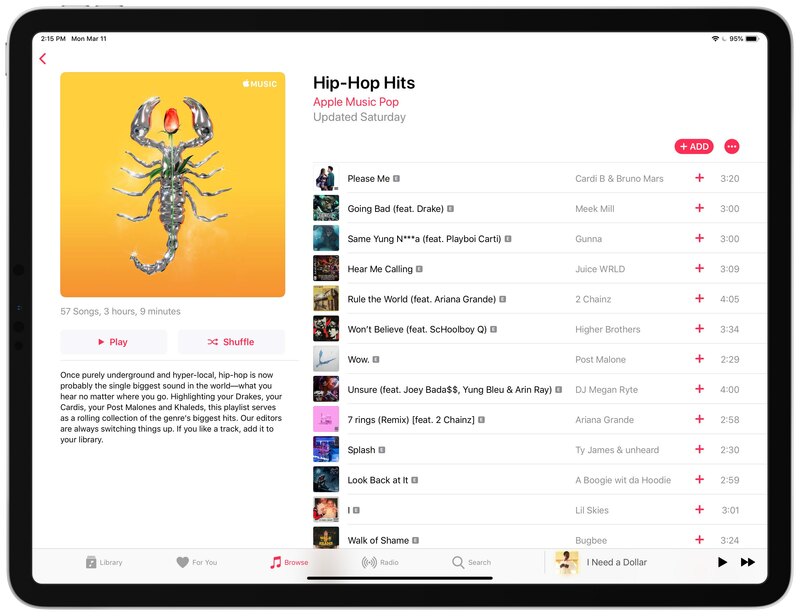 Apple reportedly wants to overhaul “many thousands” of Apple Music playlists. To create those unique designs, the Cupertino firm has partnered up with renowned artists behind some of the world’s most famous album covers and logo designs, such as the iconic AC/DC logo and the original art for Migos’ album “Culture”. The artwork is meant to connect more directly with the communities and the culture for which they were intended. In many ways, it’s a visual representation of the music that you will find inside that playlist. Suddenly there is really no strong definition of a genre anymore like there used to be, you know, in the olden days. Genre is now a melting pot. There are as many different styles and sounds as there are artists, and everyone is borrowing from everyone else, which means that having a persistent visual identity is even more important. The connection to music is—it has always been about kind of a tribe or a culture. I just think that the difference is, these days, that there are just so many more of them. 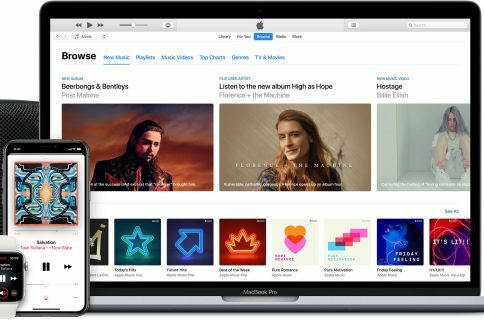 Although Apple Music last summer overtook Spotify in terms of US subscriber count, Spotify still leads globally with nearly twice as many paid subscribers. 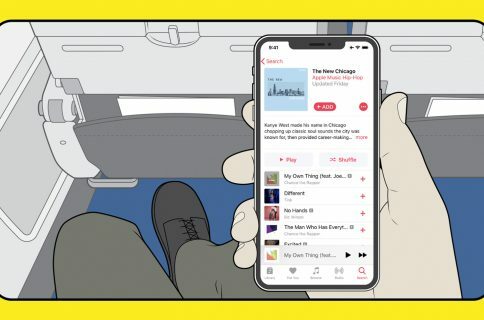 Anything that helps Apple distinguish its offerings from Spotify’s, including creating custom art for its playlists, should benefit the company especially at a time when Spotify is doubling down on podcasting and exclusive content. The new art will appear over the next few months.